Sana likes to taste tears. She runs towards her crying sister and tastes her tears and feels it as salty. And at night she again tastes the tears of a pregnant lady who sheds it for her unborn baby, died in miscarriage, and feels it sweet. 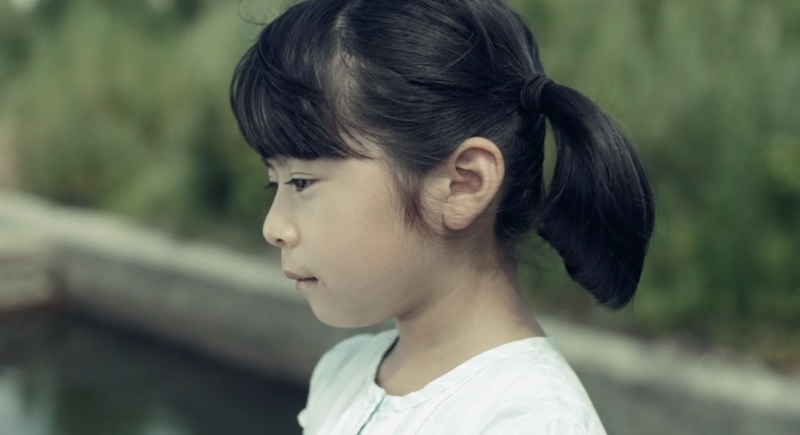 And director Yoshimasa Jimbo’s quest for the basic innocence of human being continues with this beautiful short film “ The Girl Who Never Knew War”. Sana is a six years old girl. During bedtime, she recollects a few incidents of the day and tells those to her father. She meets a pregnant woman in a lantern ceremony who floats lanterns for her dead unborn baby to symbolize the journey of the after life. But the innocence of Sana does not know the meaning of death, since life is the only reality to her, covered with a layer of love where hatred has no place. The word “peace” resides in her mind and not only on the floating lanterns in the river. She packs three spoons of rice for her friend Amin and walks towards the mosque where he stays. She meets one lady on her way and the lady gives her a red balloon. 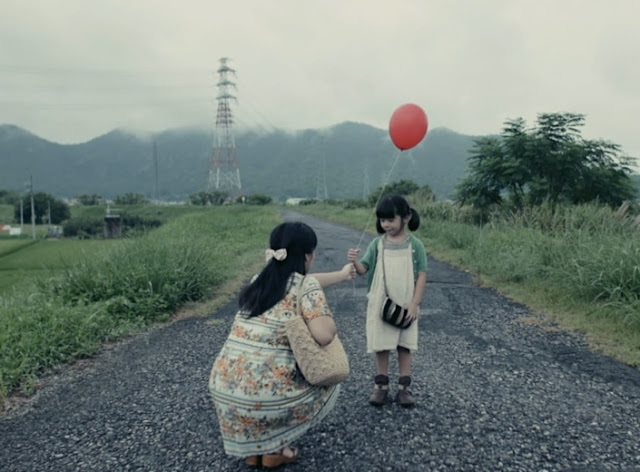 Sana walks through the green fields holding the balloon tightly and does not allow it to fly away. Everything is natural and cherishable to her in this wondrous world and she does not want anything to glide away from her life. Her mind is not adulterated with the wind of “organised religion” and it shines in the tranquillity of the mosque and in the peace of the sound of the bells of a church. “The Girl Who Never Knew War” is undoubtedly one of the best short films I have watched in recent time. Plotted on a summer day of August, director Yoshimasa Jimbo tries to bring the memories of the atomic bombing of Hiroshima and Nagasaki in back drop, while portraying the innocence and tranquil qualities of nature with which human are born, through the mind of a six year old girl. But with time, the artificial , materialistic approach of civilization, the reality of “organized thoughts” overrule the natural traits of human nature and so Sana finds the tears of the pregnant lady as sweet while the natural tears of her sister salty. Every frame of this movie raises a question and makes a statement. The innocence of childhood lies in the memories of others, but remains fresh in Sana’s tender mind. But others tend to lose it in the path of life and try to search for it by zooming in to their childhood, even the time spent inside the womb of their mother (like Sana’s mother thinks) to get the fragrance of lost natural qualities. And Sana spreads the message of love, friendship and bonding by creating a human chain, as she joins the hands of every members of her family at night while they are asleep. Akari Omura as Sana is brilliant and the director captures her innocence in a masterly manner. Aqueel Qureshi is also excellent as Amin, although his role is small, as the movie resolves around Sana and her thoughts. Slick editing by the director himself allows more space to depict his thoughts to the audience. 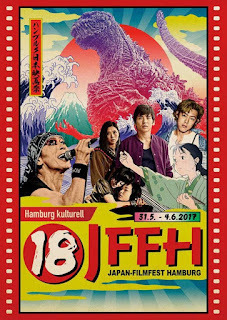 Kudos to Yoshimasa Jimbo for crafting such a brilliant film that forces us to think how privileged we are to be born and alive in this beautiful world, and that we should not throw it away for the means of artificial reasons and organised thoughts that lead us to nothing but destruction.